HURON, S.D. 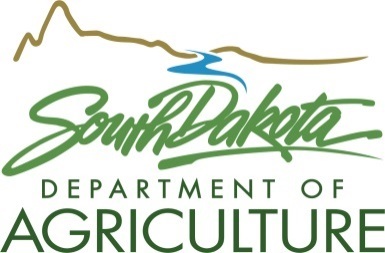 - The South Dakota Farm Bureau (SDFB) and the South Dakota Department of Agriculture (SDDA) will again recognize and honor longstanding South Dakota families at the 2018 South Dakota State Fair. South Dakota families having ownership of their farm or ranch for 100, 125 or 150 years have the opportunity to be honored on Thursday, Aug. 30, during the South Dakota State Fair in Huron. To qualify as a South Dakota Century Farm or Ranch, a family must have retained continuous ownership of at least 80 acres of original farmland for 100 years or more. If the family ownership of land has reached 125 or 150 years, they may apply to be recognized as a Quasquicentennial or a Sesquicentennial Farm or Ranch respectively. Documentation of the original date of purchase must be included with the application. Application forms are available online at www.sdfbf.org by clicking “Century Farms” or by calling the SDFB at 605.353.8052. The application deadline is Friday, Aug. 10, 2018. Since recognition began in 1984, there have been approximately 3,000 farms and ranches acknowledged so far.